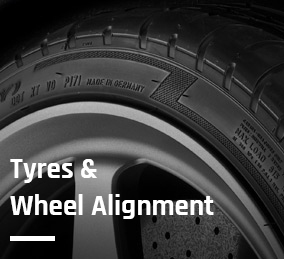 Airfield Garage can source, supply and fit clutches and cambelts for all makes and models of cars, light commercial vehicles and campervans. 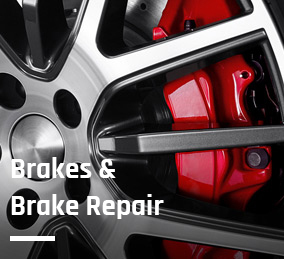 If you notice any problems with your vehicle’s clutch, if it’s slipping on gear change or not performing correctly, it should be investigated as soon as possible to prevent further more serious, costly damage. 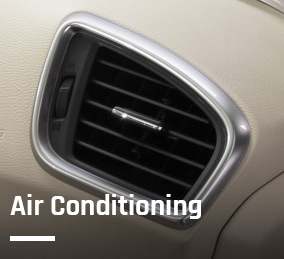 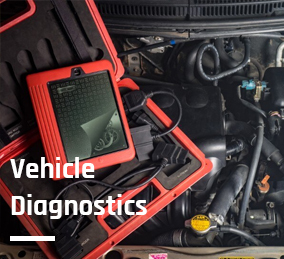 We will carry out a thorough check up and identify the cause of the issue. 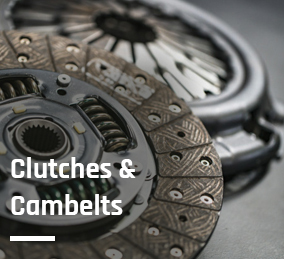 We can quickly determine if the clutch requires a simple repair or if replacement parts are required. 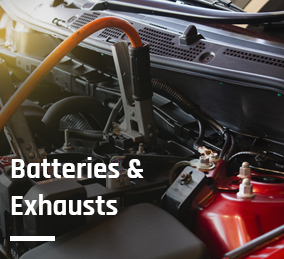 Most manufacturers recommend a cambelt (timing belt) change after every 50,000 miles as they can become worn and damaged over time. 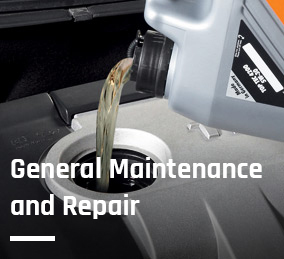 The cambelt is one of the most crucial components of your vehicle’s engine and a snapped cambelt can lead to extremely costly repairs or even the write-off of your vehicle. 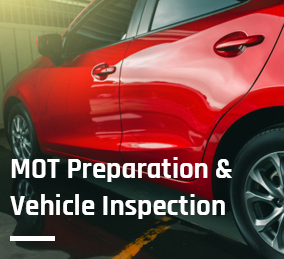 At Airfield Garage we can carry out a full check of your vehicle’s cambelt and advise as to whether a replacement is necessary. 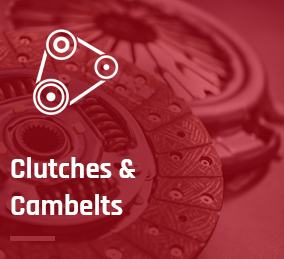 Please get in touch to talk to us about our clutch and cambelt services.